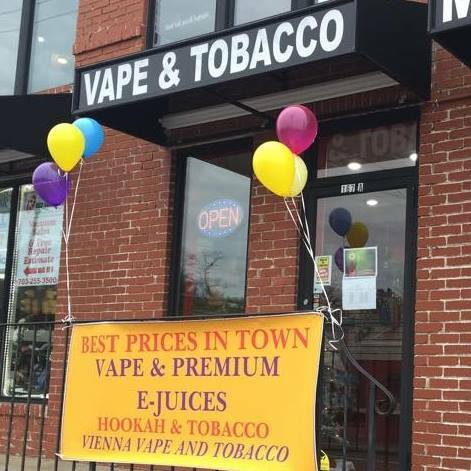 About Us: Come in and get your vape on! We have over 15 brand of premium juices. We offer mods for beginners to the most experienced vapers out there! Al Fakher and Starbuzz are our primary tobacco lines, but have a select few of others to check out! We can help set you up from A-Z with everything you need for your hookah needs! We are always looking for feedback, if there is anything you would like to see in our stores please let us know and we will try our best to get it for you! Stop by and enjoy a great atmosphere with great customer service! We are also currently hiring for all days/hours. Send us a message with your info and we will get an interview set up right away! Happy Memorial Day everyone. We will be open tomorrow Monday 5/28 from 11:00 AM till 6:00 PM. 61 results, Page 1 of 7 pages.